CELEBRITY chef Anthony Bourdain has died at the age of 61. Fox News reports, CNN which aired his TV show Anthony Bourdain: Parts Unknown, said Bourdain committed suicide. 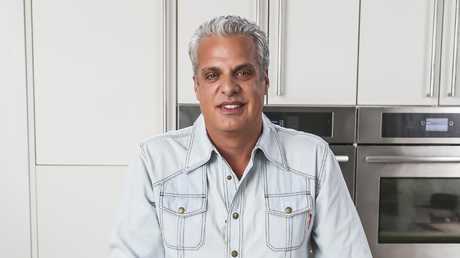 The outspoken chef was reportedly found unresponsive by close friend and French chef Eric Ripert in a hotel in France. The network said he was working on an upcoming episode of his show. "His love of great adventure, new friends, fine food and drink and the remarkable stories of the world made him a unique storyteller. His talents never ceased to amaze us and we will miss him very much. Our thoughts and prayers are with his daughter and family at this incredibly difficult time." On the network, anchors struggled to hold back tears as they recalled their late colleague in heartfelt recollections and urged people faced with despair or who know people who are struggling with depression to call a suicide hotline. 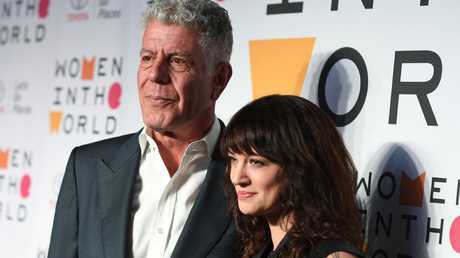 Bourdain's girlfriend, Italian actress Asia Argento, post a heartwrenching tribute to her love on social media, saying she is "beyond devastated". The pair had been dating since early 2017. Bourdain's death comes just days after designer Kate Spade, who built a fashion empire on her signature handbags, was found dead in her New York apartment of suicide. 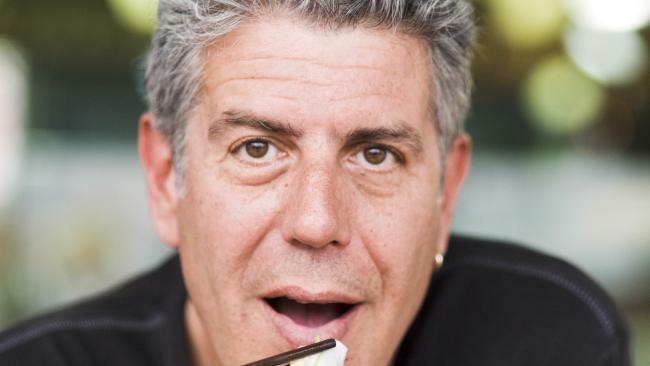 Just four months before the beloved chef and TV personality died in a hotel room in France while filming, he eerily spoke about death in an interview with People magazine. 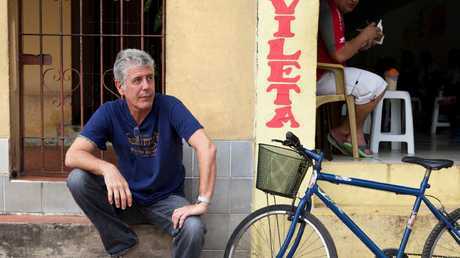 "I'm going to pretty much die in the saddle," he told the magazine in February while filming his show Parts Unknown. Bourdain said he spent about 250 days a year on the road - but wasn't planning on retiring from his globetrotting life any time soon. "I gave up on that. I've tried. I just think I'm just too nervous, neurotic, driven," he said. "I would have had a different answer a few years ago. I might have deluded myself into thinking that I'd be happy in a hammock or gardening. But no, I'm quite sure I can't." But despite his busy schedule, Bourdain always made sure to carve out five days a month to spend time with his 11-year-old daughter Ariane, who lives with his ex-wife Ottavia Busia in Manhattan. "I'll go back, see my daughter, unpack, repack, mimic a normal life, which is extraordinarily pleasurable to me," he said. He opened up about the birth of his only child making him feel like he had "some responsibility" to "at least try to live." "I also do feel I have things to live for," he told the magazine. "There have been times, honestly, in my life that I figured, 'I've had a good run - why not just do this stupid thing, this selfish thing … jump off a cliff into water of indeterminate depth,'" he said, recalling something he'd once done for his show Anthony Bourdain: No Reservations. But he also described himself to People as being "happy in ways that I have not been in memory" and "happy in ways I didn't think I ever would be, for sure." Bourdain was born in New York City in 1956 and often spoke of how family vacations in France when he was a boy sparked his love of food. He graduated from the Culinary Institute of America in 1978 and went on to become one of the world's most famous chefs. His celebrity kicked off with his 2000 book, Kitchen Confidential: Adventures in the Culinary Underbelly, followed up with his TV show A Cook's Tour which ran on the Food Network from 2002 to 2005. After that he hosted the Travel Channel's Anthony Bourdain: No Reservations until 2012 and The Layover from 2011 to 2013. In 2013 he began hosting Anthony Bourdain: Parts Unknown on CNN. The Sun reports, CNN's Parts Unknown, a travel and food show, was widely lauded and claimed 5 Emmy Awards and 11 nominations. It also won the prestigious Peabody Award, which is handed out annually to the program deemed the most powerful and enlightening on US television. Judges stated: "He's irreverent, honest, curious, never condescending, never obsequious. "People open up to him and, in doing so, often reveal more about their hometowns or homelands than a traditional reporter could hope to document." 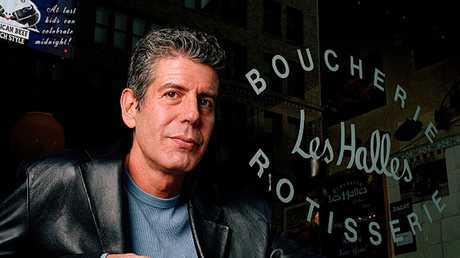 Bourdain grew up in suburban New Jersey but resented his normal life. "I deeply resented the relative stability at my house. I started taking drugs as soon as I encountered them," the chef told The Guardian in 2013. 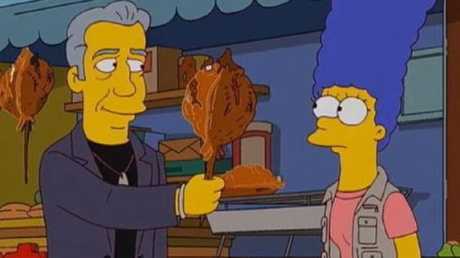 Bourdain dropped out of Vassar College after two years to pursue a career in the culinary world. After graduating from Culinary Institute of America he went on to work in various restaurant kitchens including One Fifth Avenue and Sullivan's. His big break came when he was appointed executive chef at Brasserie Les Halles in 1998. A year later, Bourdain's celebrity grew when the New Yorker published his now-famous Don't Eat Before Reading This, an article which exposed the inner workings of restaurant kitchens. 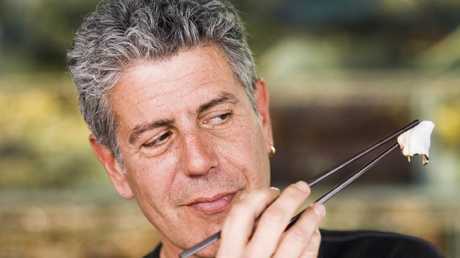 Capitalising on the interest in his expose, Bourdain released the nonfiction bestseller Kitchen Confidential in 2000 which made him a household name. His other books include the novels Bone in the Throat and A Cook's Tour. Bourdain married his high school girlfriend Nancy Putkoski in 1985. They divorced in 2005. Two years later, he married MMA fighter Ottavia Busia, welcoming a daughter, Ariane, that same year. Bourdain and Busia divorced in 2016. He began dating Italian actress Asia Argento in 2017 after meeting her while he was in Rome filming for Parts Unknown. He is survived by his daughter Ariane. Bourdain has been an outspoken supporter of the #MeToo Movement since his Argento accused Harvey Weinstein of sexual assault in October. "I am proud and honored to know you. You just did the hardest thing in the world," Bourdain tweeted at Argento after Ronan Farrow's scathing expose about Weinstein was published in the New Yorker. In an in-depth interview with the Daily Beast in April, Bourdain admitted that he has been reluctant to speak out about the movement changing the entertainment industry, explaining that he didn't want to steal the spotlight away from the women the movement is about. "It's something I'm very aware of when I hear myself talking about it - it makes me very uneasy," he told the publication. "These are not my stories, so I feel that every time I'm talking about it I'm taking up space that should be rightfully taken by a woman. It's a fine line for me. I don't particularly enjoy talking about it. But if you ask me, I'll tell ya." Parts of this article originally appeared in Fox News, The New York Post and The Sun and are republished here with permission.